we are batik fabric manufacturer with a large selection of cotton / rayon fabrics with original colors, styles, solids, and watercolor effect. 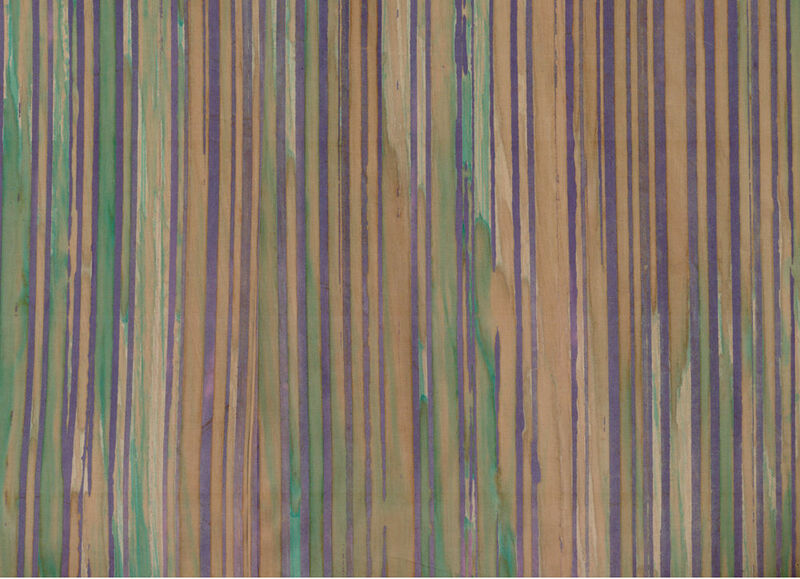 This is striped batik fabric pattern on this cotton/rayon batik fabric. Colors include various shades of This is a mostly brown, indigo, green and light blue. Please Note: Batik fabrics are made using a handmade dying and hand block print so variations can be expected in the print of the fabric and color.